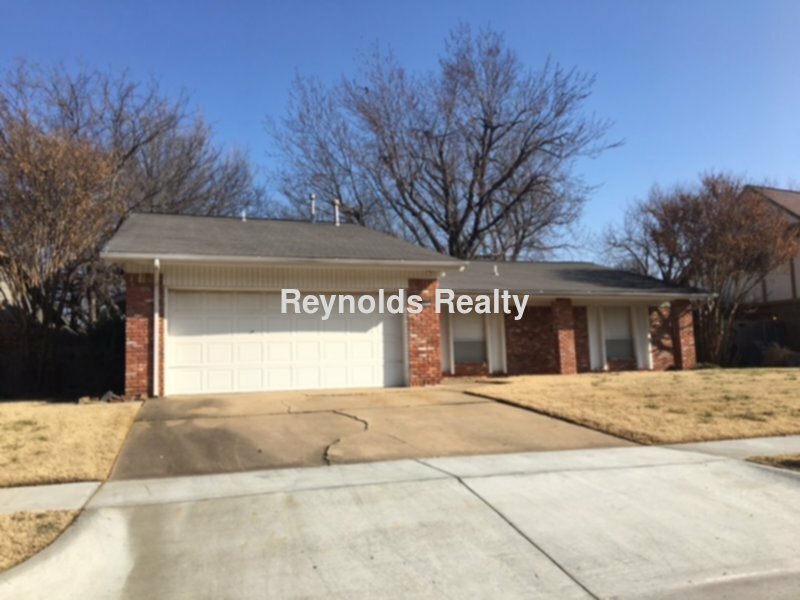 Residential Rental Listing 4 bed 2 bath in Tulsa, OK.
Large home with large rooms throughout! Approximately 2,050 sq ft. Located close to shopping and expressways. New wood like flooring with carpet in bedrms, freshly painted, and clean, clean, clean! Great neighborhood w/lots of trees. Walk to park, just 2 blks away! Great room has vaulted ceiling and fireplace. Large fenced backyard. Short walk to neighborhood pool. Must see! Call Jill to schedule a viewing. 918-633-9892 or 918-622-2920.